West side of McKnight Road, less than a mile from Ross Park Mall. 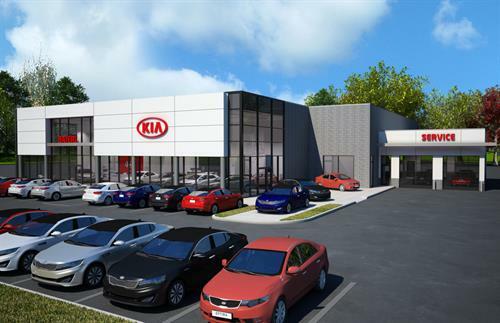 The New Wexford Kia - Coming Soon! !